Leanne join LSI as an Architect in April 2017 having previously worked within the Educator sector at David Morley Architects. She qualified as an architect in 2014, whilst working in Colchester for Stanley Bragg Architect’s, and is a full member of RIBA. She has a wealth of experience across a broad range of sectors which include Education, Healthcare, Residential, Commercial Sectors, Retail, Masterplanning and Conservation. Since joining LSI she has worked mainly in the Education sector, including the Harris Riverside Academy in Purfleet Essex, for which she also completed the EFA bid submission. 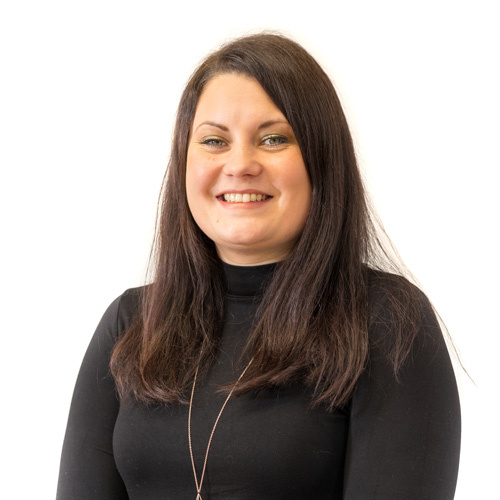 Leanne is particularly passionate about the Education sector having developed her skill set in the area throughout her career.